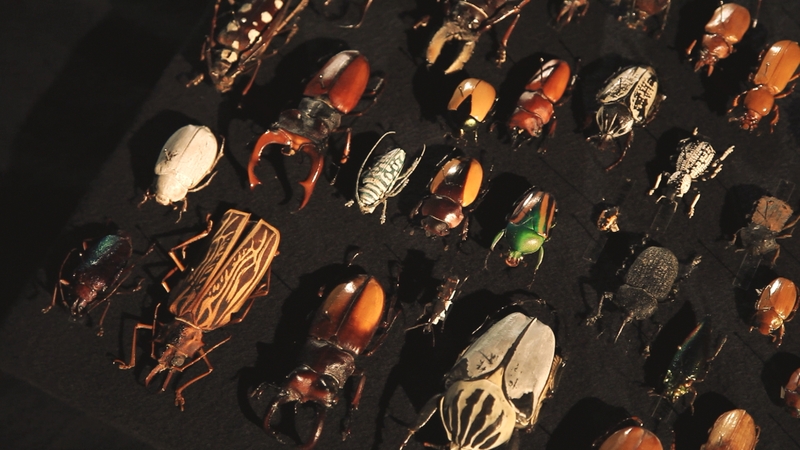 A collaboration of more than 100 researchers from 10 countries announce the results of an unprecedented scientific study that resolves the evolutionary history of insects. The results are published in Science, the world’s leading peer-reviewed research journal, and include answers to many long held questions about the evolution of the world’s largest and most diverse group of animals. To handle the “Big Data” in this project, scientists of the Heidelberg Institute for Theoretical Studies (HITS) developed novel software and algorithms. The results, published by scientists from the 1KITE project (1,000 Insect Transcriptome Evolution, www.1kite.org), are essential to understanding the millions of living insect species that shape our terrestrial living space and both support and threaten our natural resources. “Insects are the most species rich organisms on earth. They are of immense ecological, economic and medical importance and affect our daily lives, from pollinating our crops to vectoring diseases,” says Dr. Bernhard Misof, Professor from the Zoological Research Museum Alexander Koenig in Bonn, Germany, one of those who led the research effort. “We can only start to understand the enormous species richness and ecological importance of insects with a reliable reconstruction of how they are related.”Using a dataset consisting of 144 carefully chosen species, 1KITE scientists present reliable estimates on the dates of origin and relationships of all major insect groups based on the enormous molecular dataset they collected. They show that insects originated at the same time as the earliest terrestrial plants about 480 million years ago. Their analyses therefore suggest that insects and plants shaped the earliest terrestrial ecosystems together, with insects developing wings to fly 400 million years ago, long before any other animal could do so, and at nearly the same time that land plants first grew substantially upwards to form forests.“Phylogeny forms the foundation for telling us the who?, what?, when?, and why? of life,” says Dr. Karl Kjer, Professor from Rutgers University. “Many previously intractable questions are now resolved, while many of the “revolutions” brought about by previous analyses of smaller molecular datasets have contained errors that are now being corrected.”The new reconstruction of the insect tree of life was only possible by a cooperation of more than 100 experts in molecular biology, insect morphology, paleontology, insect taxonomy, evolution, embryology bioinformatics and scientific computing. The consortium was led by Karl Kjer from Rutgers University, USA, Xin Zhou from the Bejing Genomics Institute in China, and Bernhard Misof from the Zoological Research Museum Alexander Koenig in Bonn, Germany.